Beating out semantic hopefuls including 'gaslighting' and 'techlash,' the word 'toxic' has been chosen by the English-language authority Oxford Dictionaries to be its 2018 word of the year. The sheer scope of its application made the word ‘toxic' the stand-out choice for the Word of the Year title, according to Oxford Dictionaries. Oxford Dictionaries has announced its 2017 word of the year: “Youthquake”. The word is thus the most recent in the line of words to have won the honor, which includes, among others, “post-truth”, “selfie”, and the “face with tears of joy” emoji, which won in 2015. 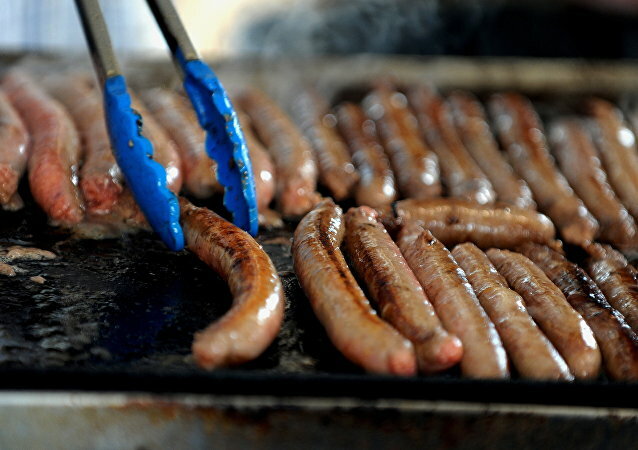 Forget "post-truth" and "fascism," Australia’s National Dictionary Center has chosen "democracy sausage" as its word of 2016, beating off challengers such as "smashed avo," "shoey" and "Ausexit" to claim the top gong. Oxford Dictionaries has named "post-truth" as international word of the year, in a recognition of the emotionally charged global political battles of 2016.